What Is A Birth Mother? With Love Adoption Life we believe that open adoption is an adoption relationship in which the adoptive family and birth mother have personal visits with one another, and the birth mother is able to maintain a relationship with the child. Of course, some open adoptions are much more open than others. Some adoptive families welcome the birth mother into their family and share very personal information with them such as addresses and last names. Other open adoptions still keep information confidential and include frequent updates as well as visits one time per year. All adoptive families will be required to keep some form of permanent contact for the birth mother to always reach them. No two adoptions, and no two open adoptions, will ever look the same. Semi-Open Adoption is something that falls in between open and closed. We ask all of our families to be open to a semi-open relationship if and when they are presented an adoption situation. Semi-open adoptions will include the exchange of non-identifiable information and contact mostly mediated through Love Adoption Life. We do however ask that the adoptive families always keep a form of permanent contact for the birth mother to always reach them if she wishes to request pictures and updates. A semi-open adoption with Love Adoption Life does not include yearly visits and only telephone and email contact to exchange pictures and updates. Closed adoptions are less requested by birth mothers. Every so often a birth mother will come to us when she believes she wishes for a closed adoption. 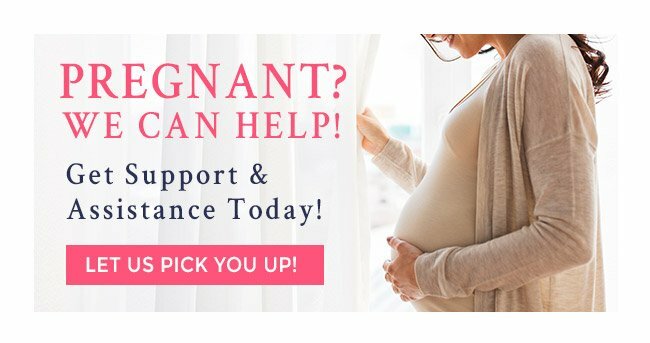 We counsel our birth mothers with creating the right decision for them and their family at the time. However, we also educate all of our families on the open, closed, and semi-open adoption processes. That said, some birth mother’s do still request closed adoptions, where very limited contact or identifying information is exchanged. The adoptive family will still receive limited medical records in closed adoptions, but very little else. With Love Adoption Life, we request that all families be open to Semi-Open, with that being said, even if the birth mother at that time requests that the adoption be closed, we will still ask for the adoptive family to stay in contact with Love Adoption Life with providing pictures and updates. If birth mother should ever change her mind, she will always have access to those updates. Keep in mind that all adoption relationships are ever evolving. 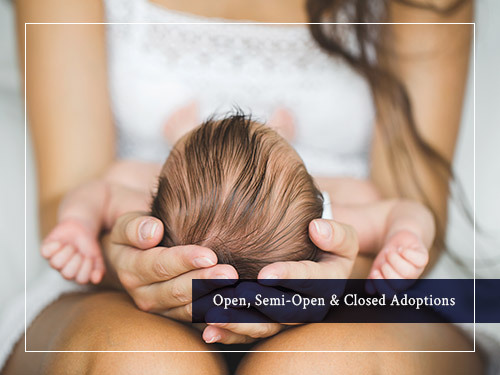 We may have one adoption that may be fully open and then the birth mother will decide to limit contact after the baby is born, while another adoption may be semi-open and then both the birth mother and the adoptive family create such a bond that they decide to engage in a more open adoption. 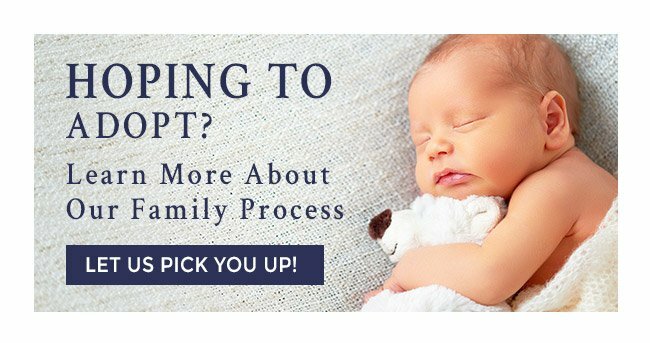 Learn more about how Love Adoption Life can help you on your journey to adoption and providing opportunity for your baby. Lauren Kingry Law, P.A. License Number 26316, Love Adoption Life, Inc.